23 special wards | JAPAN THIS! Today’s post was another reader suggestion. Keep them coming! The reader is living in Ōta-ku and asked if Ōta Ward has anything to do with Ōta Dōkan, the guy who built Edo Castle before the Tokugawa moved in. It’s a good guess, but if you take a look at the kanji, you’ll notice they are actually different. So, unfortunately there is no connection to Ōta Dōkan, even though he probably held power over this region. The fact of the matter is that before WWII, there were two wards in this area: 大森区 Ōmori-ku (Ōmori Ward – which means “Big Forest”) and 蒲田区 Kamata-ku (Kamata Ward – which means “Cattail Field”). In 1947, the 35 wards of Tōkyō were restructured as the 23 Special Wards of the Tokyo Metropolitan Area. Ōmori and Kamata were merged into a single ward. The 大 from Ōmori and the 田 from Kamata were combine to make a new name: 大田. I see what you did there! 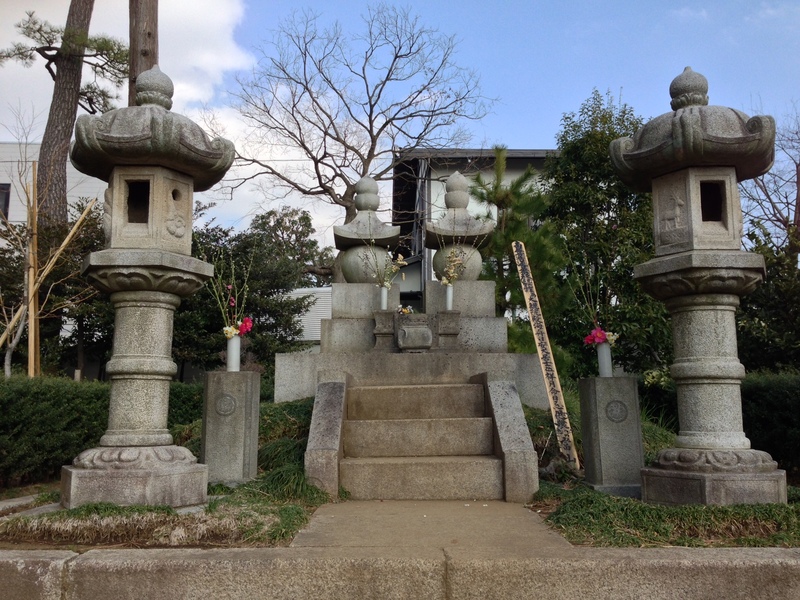 Katsu Kaishu, hero of the Bakumatsu and early Meiji Period is buried in Ōta.